In the month of April, you can bring dead betteries and unused cell phones to Fairchild Radio at Aberdeen Centre or to any Pepper Wireless Fido location for recycling (see above for list of locations). 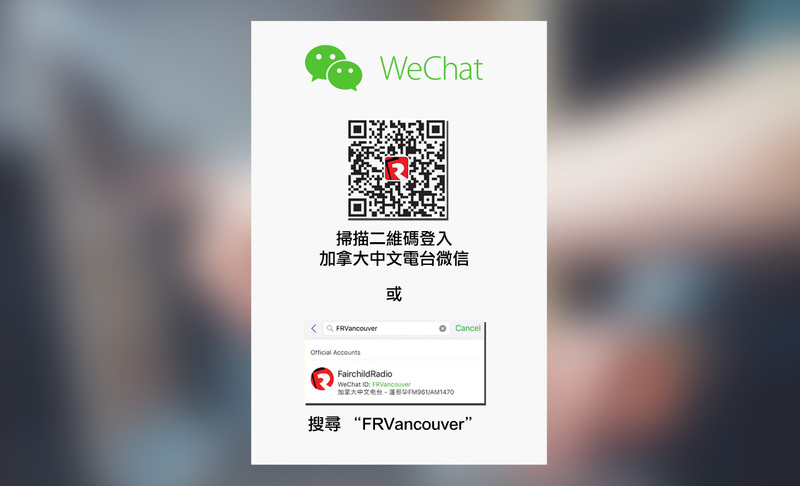 For more inspiration on how to make yourself live greener, stay tuned on AM1470 and FM96.1 for the environmental segments and attend the Richmond Earth Day Youth Summit on April 26 at McMath Secondary School. The Summit is honoured to present award-winning scientist Dr. David Suzuki as this year's keynote speaker. 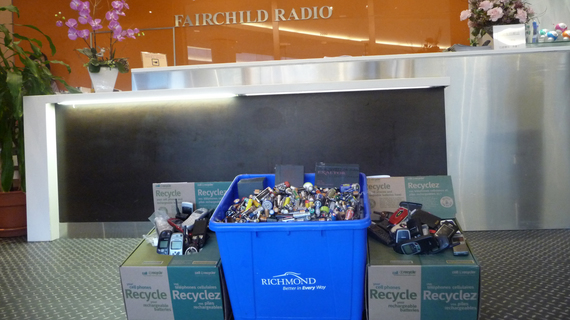 Fairchild Radio's April environment campaign is supported by the City of Richmond.